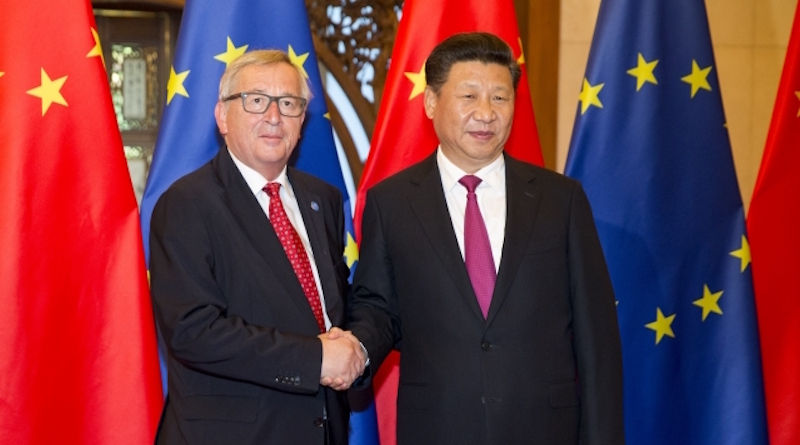 The 18th bilateral summit between the EU and China takes place on 12-13 July in Beijing. 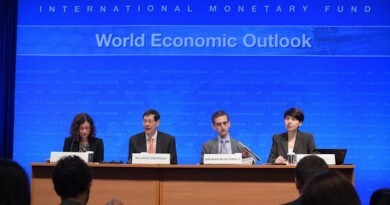 Discussions focus on political and economic relations as well as global and regional issues. European Council President Donald Tusk and European Commission President Jean-Claude Juncker represent the European Union at the summit. The High Representative Federica Mogherini, Commission Vice President Jyrki Katainen and Commissioner Cecilia Malmström will also participate. The EU leaders will also have talks with President Xi. Discussions will be held in the framework of the jointly agreed EU-China 2020 Strategic Agenda for Cooperation, launched at the Summit held in Beijing in November 2013. The summit will be an opportunity to consolidate progress and give political guidance for the completion of the EU-China Comprehensive Agreement on Investment (CAI) and in particular set the timeframe for an exchange market access offers in the CAI negotiations. 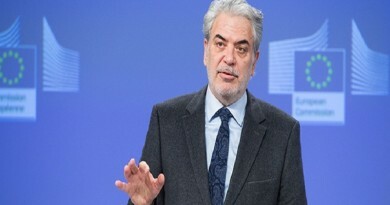 Leaders are also expected to take stock of progress on a first list of projects on connectivity, linking EU priorities under the Trans-European Transport Networks (TEN-T) and the European Fund for Strategic Investment (EFSI) with Chinese priorities under One Belt One Road. In this context there will be an opportunity to also discuss China’s contribution to the EFSI. Leaders are also expected to address the impact of (steel) overcapacity on the EU industry and it is likely that the summit will touch upon the issue of China’s market economy status. The summit should announce the launch of the second phase of the package deal on mobility and migration, including negotiations on visa facilitation and a readmission agreement. An agreement on the opening of applications centres for Schengen visa in new cities in China is also envisaged. Both parties are expected to commit to increase their foreign policy cooperation and agree to further develop their cooperation on defence and security, especially in providing peace and security in Africa and enhancing counter-terrorism cooperation. The summit will also provide an opportunity for the EU to reiterate the EU’s attachment to improving its dialogue on human rights with China. “My first visit to China goes back to February ’96, and as a Prime Minister of my country I came back to China again and again, and so I am very happy to be here once again, but in a different capacity now, because we are here as the leaders of the European Union. We as the European Union, we are showing in fact day by day that we are investing in our relationship with China for the long-term, and we are determined to ensure that this relationship will evolve into a strong, stable and mature partnership. We are living, as we all know, in turbulent times, both in China and in Europe, but we are sticking to our European project, because we do think that this is a unique experience the world did not see before, and so we are continuing our project, although we are losing one of our Member States after the British referendum, the so-called Brexit. We want to increase the efficiency of the European Union and the added value of our unique project. We remain committed to this and China will be part of our common future.